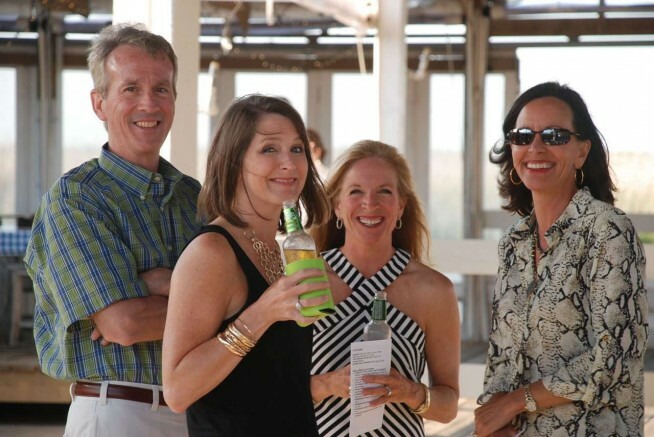 Cocktails with Critters, the major fundraiser for the Dauphin Island Sea Lab Foundation, will be Thursday, May 2, 2019 from 6:00 pm till 9:00 pm. This will be an exciting evening overlooking Mobile Bay and enjoying the lively inspired sounds of the Eric Erdman. Tickets can be purchased online by clicking here BUY TICKETS NOW to access the online form and pay by credit card. Enclosed is a check for ___________________made payable to DISL Foundation. Amount_______________________________ Please add $1.00 per ticket for handling fee. If you prefer to send a check click on the link below to download and print a copy of this form and mail to DISL Foundation at PO Box 82151, Mobile, AL 36689 or fill out the credit card information email to admin@sealabfoundation.org. Your tickets will be mailed to you after April 5, 2019. Looking forward to having a great time on Mobile Bay.